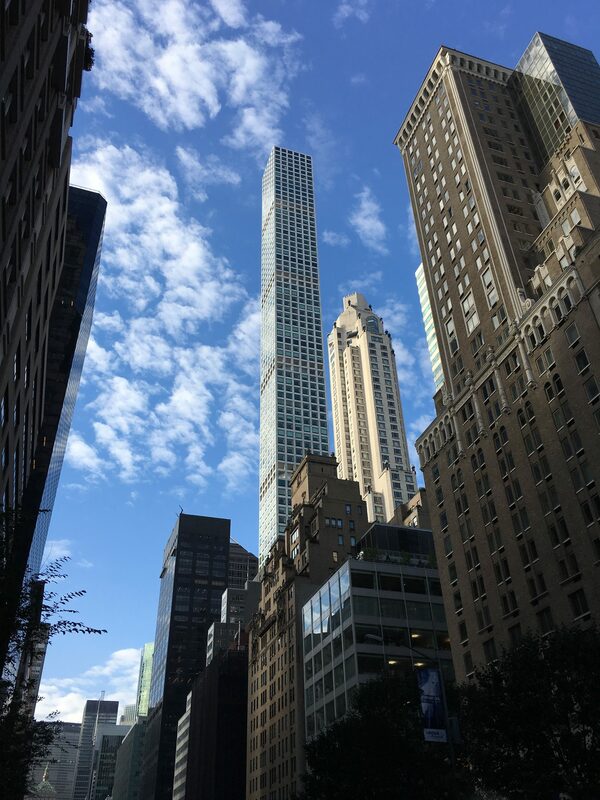 John Metaxas speaks with Warshaw Burstein partner Barry Klingman and of counsel Mike Zukerman about foreign investing in New York real estate. Mike outlines the ways foreign investors are getting into the market and which countries are leading the way. Barry discusses the unique structure of investments by foreign buyers, the special U.S. estate tax considerations that foreign investors face, and a special structure that Warshaw Burstein employs for some clients to reduce estate tax liability. They address the issue of whether foreign investors pay more than U.S. investors for the same assets, and a recent development — the qualified opportunity zone program – that allows deferral and reduction of capital gains liability. Finally, they weigh in on how long the New York real estate boom can last and the impact of the so-called Amazon effect.